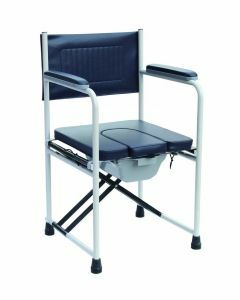 Commodes are a type of toilet aid for the elderly and disabled that allow discreet and comfortable use of toilet facilities. 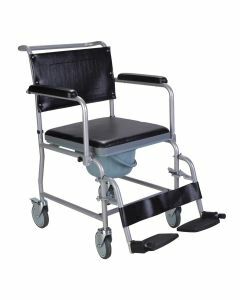 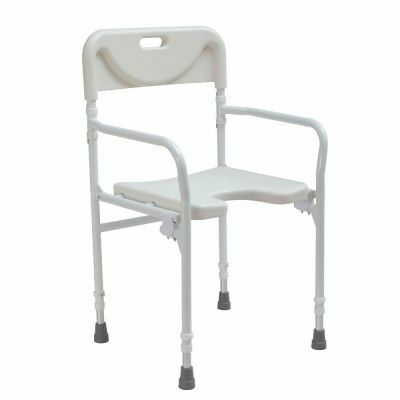 We stock a variety of commode chair models ranging from the lightweight and portable folding commode chairs for easy storage to bariatric and heavy duty commodes for extra support for larger users. 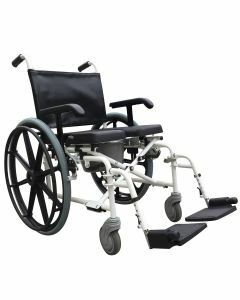 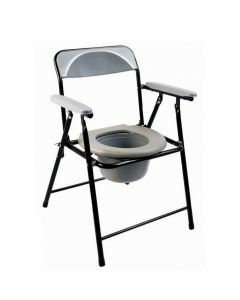 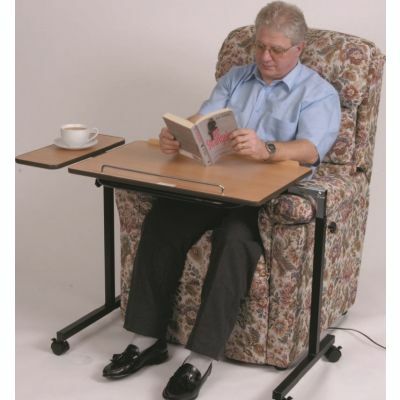 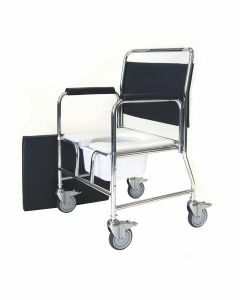 There are also wheeled commode chairs for extra mobility, and small commodes for easy transportation. 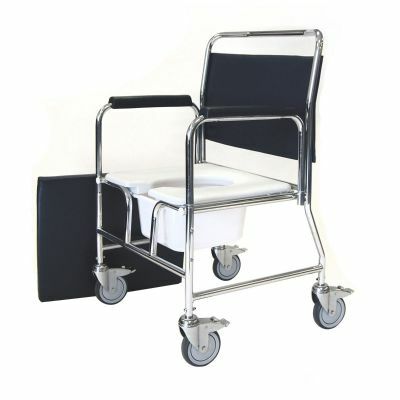 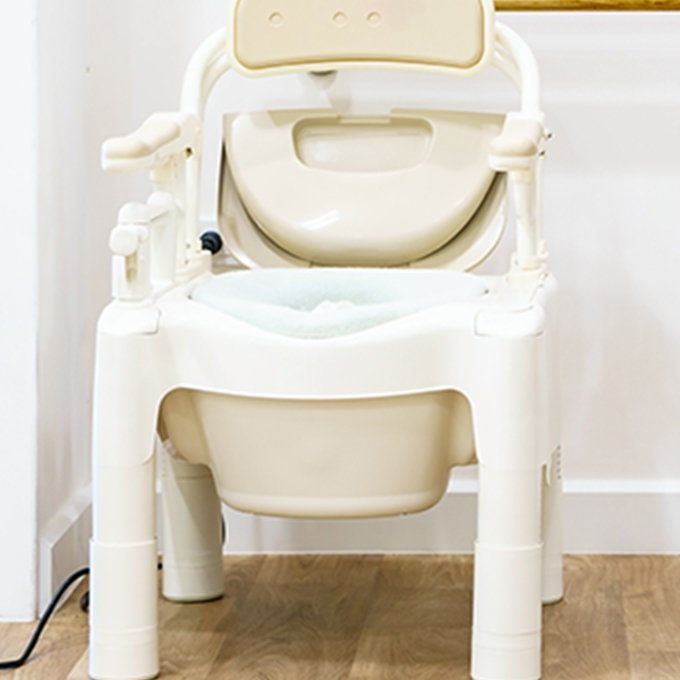 All of our commodes and toileting aids are chosen to provide high quality at an affordable price. 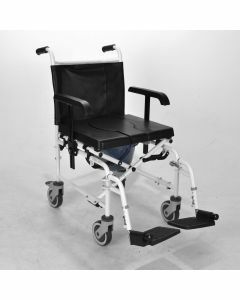 If you have any questions about your requirements, just ask. 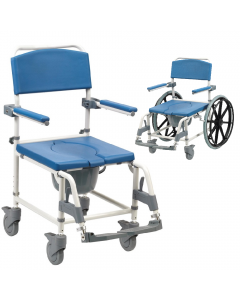 We also stock a range of raised toilet seats making it easier for people with limited mobility use the toilet.